The Volkswagen Tiguan offers advanced performance to handle anything life demands and an exquisite, compact design. With the perfect balance between style and innovation, the Tiguan offers an experience like no other SUV. Built for the modern-day adventurer, the Tiguan features an intelligent and stylish design both inside and out, and performance to handle any journey. One look at the Tiguan tells you everything you need to know. With its eye-catching design, the Tiguan cuts through the clutter of the busy streets and stands out as truly unique SUV. The compact body is sleek and stylish, with an understated look of power that is ready for any adventure life throws at you. The purposeful design introduces a variety of distinctive new updates to the iconic Volkswagen style. 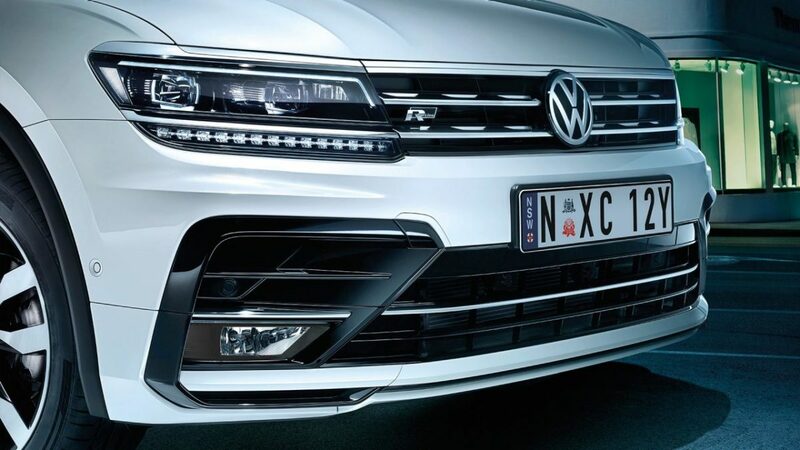 Front and centre, the iconic VW badge is framed by integrated chrome strips. Complementing the sporty design, the Tiguan comes standard with a set of distinctive 18” Nizza alloy wheels to enhance its stylish profile. Spacious, intelligent and comfortable, the Tiguan’s interior radiates brilliance from every angle. The innovative design has been cleverly designed, creating a cabin that’s both functional and responsive. With Vienna leather–appointed ergonomically designed seats, the Tiguan provides an instant touch of luxury and exceptional comfort that makes you never want the journey to end. The multi-function steering wheel allows you to control every situation with ease, with comfortable design and cleverly integrated controls. The Tiguan has been designed with comfort and practicality in mind. The 14-way adjustment, lumbar supports, heating and massage function, the new ErgoActive Driver’s Seat takes driver pleasure to all new heights. The Tiguan perfectly balances performance, style and practically. It features two powerful engine options and range of revolutionary performance features that combine to create a versatile and capable compact SUV. 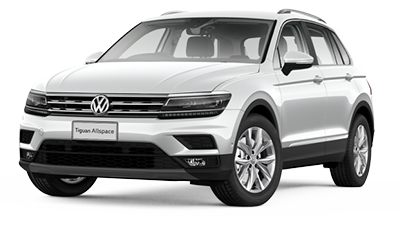 The Tiguan comes fitted with either the TDI or TSI Engine, offering an option to suit any need. The TDI engine with diesel particulate filter features common rail technology that injects precise amounts of fuel at extremely high pressure, resulting in exceptional fuel economy, powerful torque and exhilarating performance. 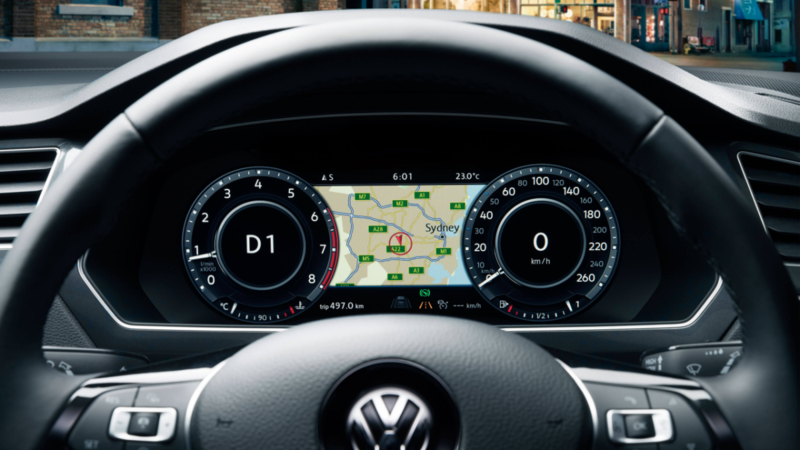 The TSI engine includes award-winning technology for petrol engines, resulting in outstanding drivability and instant acceleration in every gear, as well as advanced fuel efficiency. 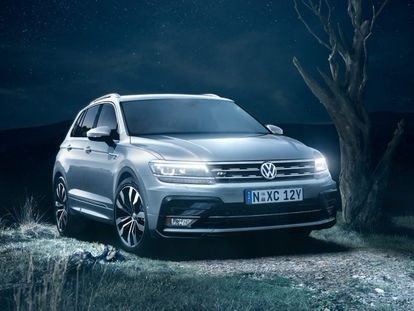 Designed to handle any adventure, the Tiguan is fitted with the latest technology and performance enhancements – none more important than Volkswagen’s iconic safety features. 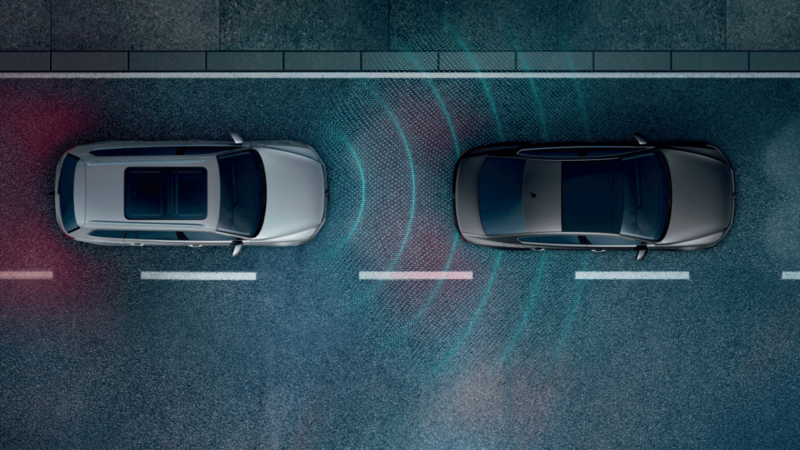 You can rest assured that you and your passengers are in safe hands, as every Tiguan is fitted with a range of advanced safety features as standard. Built to handle any situation, the Tiguan’s traction control ensures optimal control even in difficult driving situations. 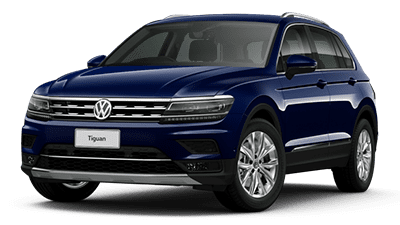 The Tiguan offers class-leading driver aids put cutting-edge technology at your fingertips, including Volkswagen’s Electronic Stabilisation Program, Extended Electronic Differential Lock and Front Assist. The Tiguan is proof that safety and style go hand in hand.